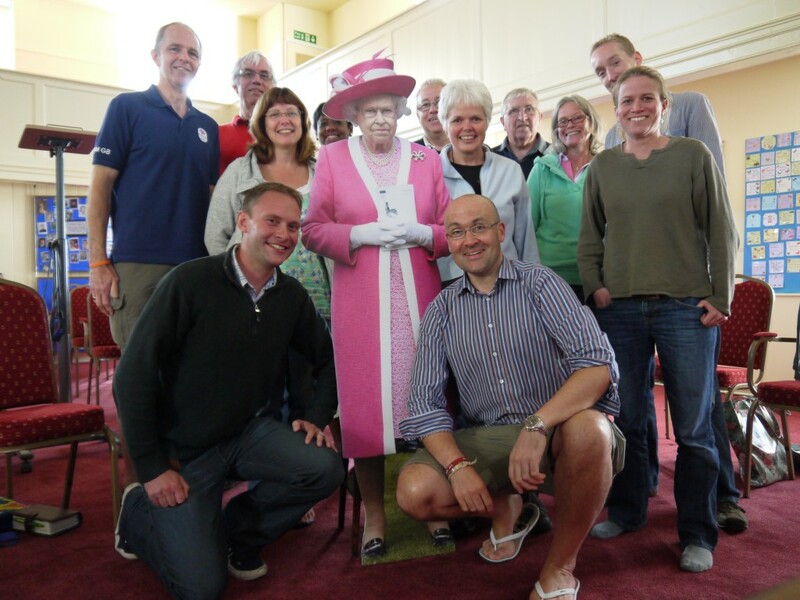 HRH Queen Elizabeth II joins our NCBC away day! We were overjoyed that HRH Queen Elizabeth II was able to join us for our leaders’ retreat. I can see a beaming queen Elizabeth there, but who’s the gruff old girl pink?